Muana Lani, Kona side of Hawaii. 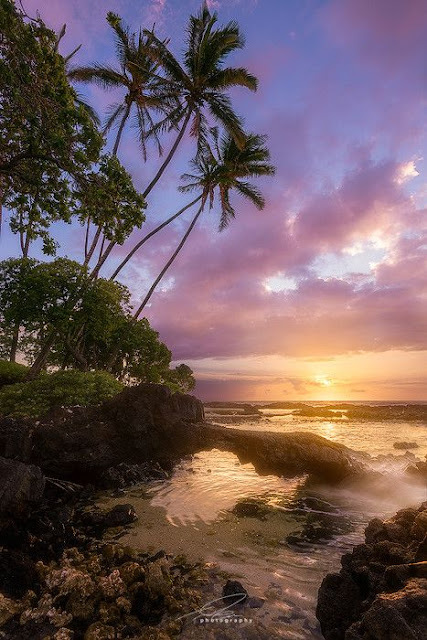 Hawaii is the most recent of the 50 U.S. states, and is the only U.S. state made up entirely of islands. It is the northernmost island group in Polynesia, occupying most of an archipelago in the central Pacific Ocean.